The Aggies getting hot. Big Tex getting hotter. Those things were surprising, but not particularly edible, so we checked in with some of Dallas's top culinary types to see what caught them off-guard in 2012. 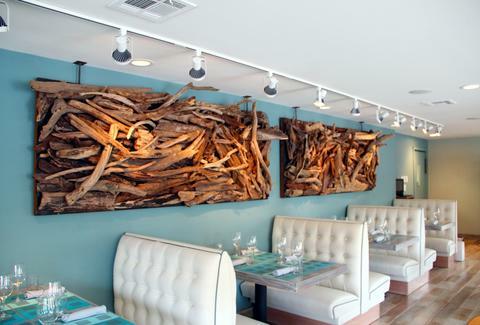 Jerry de la Riva, Terrace Bistro Driftwood. Chef Omar Flores is a talented cook who’s bringing it on each plate that he creates. SISU Uptown brings a whole new experience to uptown with their unique concept. Three local chefs Danyele, Josh, and John competing in the new season of Top Chef. Tiffany Derry, Private Social I couldn't believe the number of Dallas chefs we have competing in Season 10 of Top Chef! What a great cast.